Other styles and colors are available - this is just a small portion of what we have to offer. 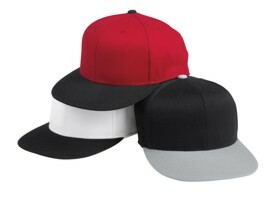 We carry Flexfit, Trucker Hats, Visors, Bucket Hats, Low Profile Hats, High Profile Hats, Brushed Twill, Buckle Backs, Wool, and even Suede Hats. Don't forget about the kids...we also have Youth and Baby Hats!!! 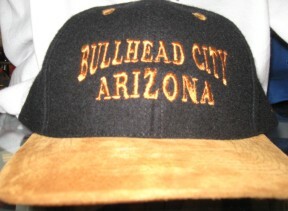 Each and ever hat we sell can be customized. 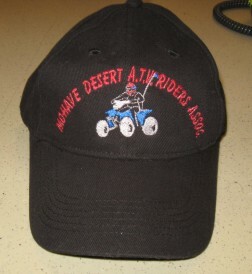 Our full color, custom embroidery is done 100% in house. We also create 100% of our custom embroidery files in house...unlike some others, we don't send this work overseas. 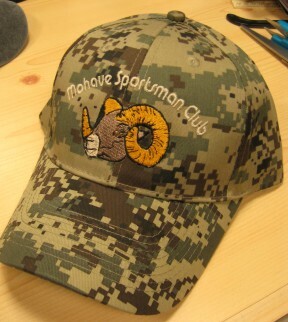 All of our embroidered hats are completed in our store, by our trained staff for maxium quality control. We take pride in each and every hat that leaves our store! 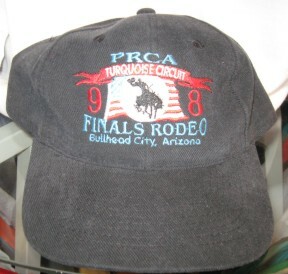 Give is a call and lets talk about how to create your custom hat today!